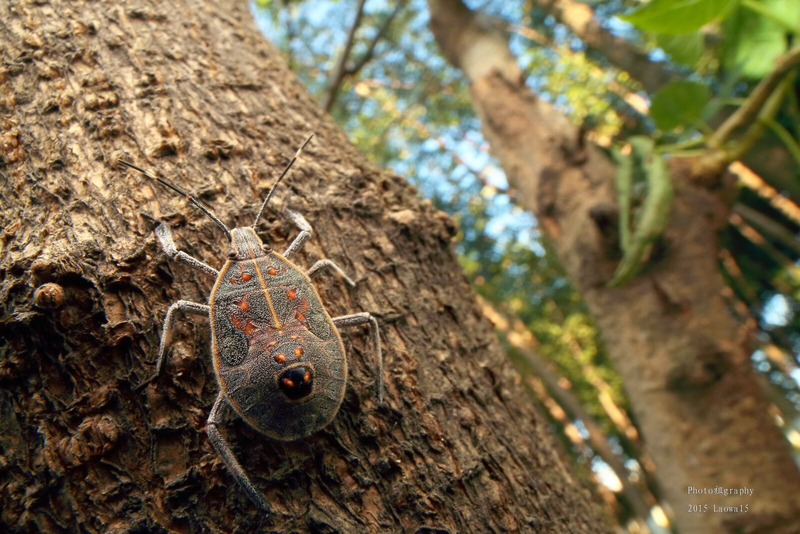 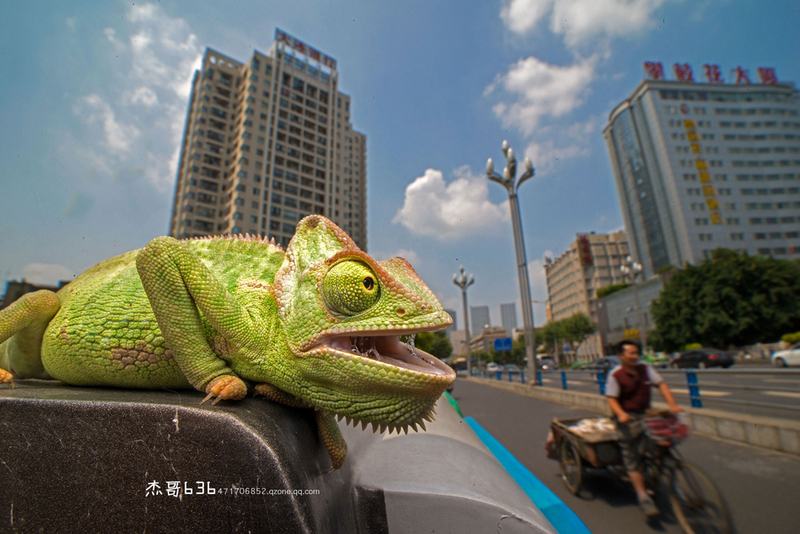 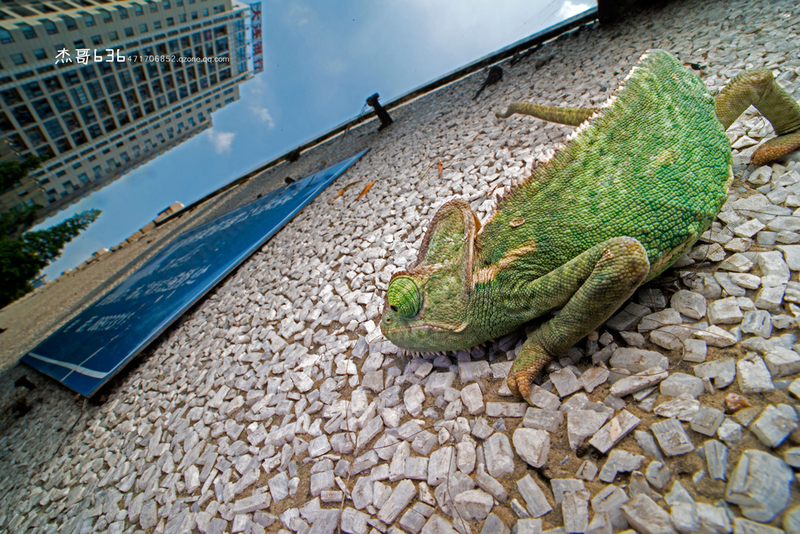 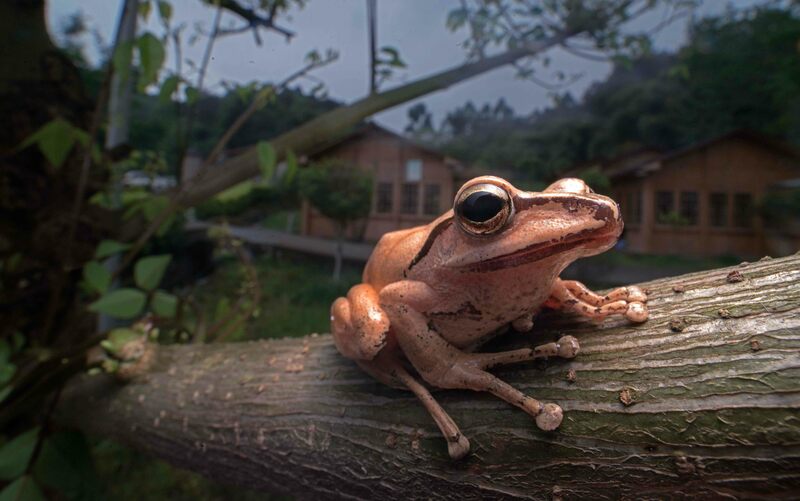 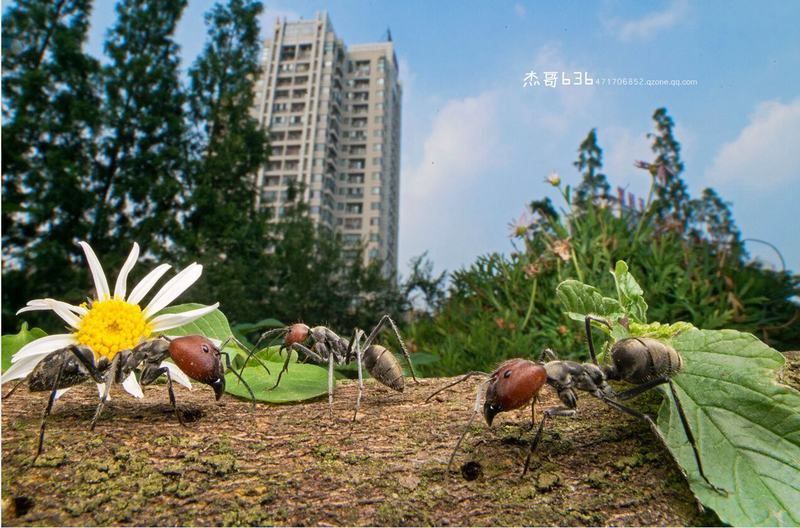 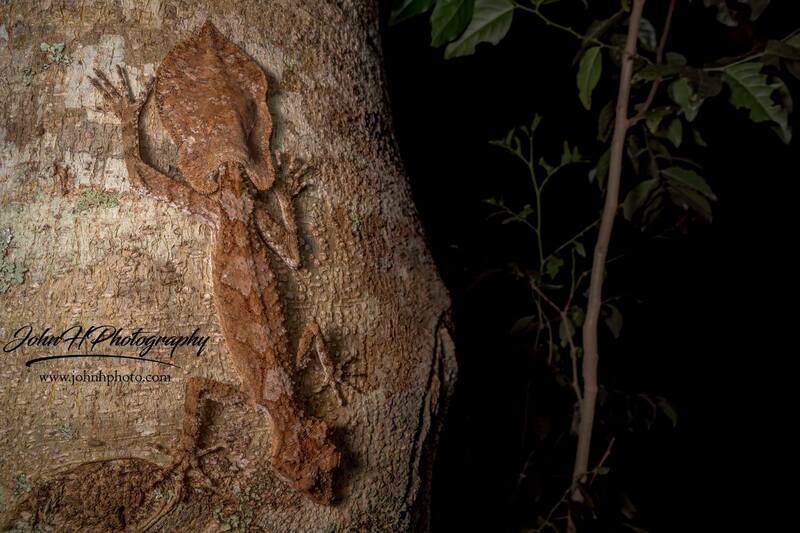 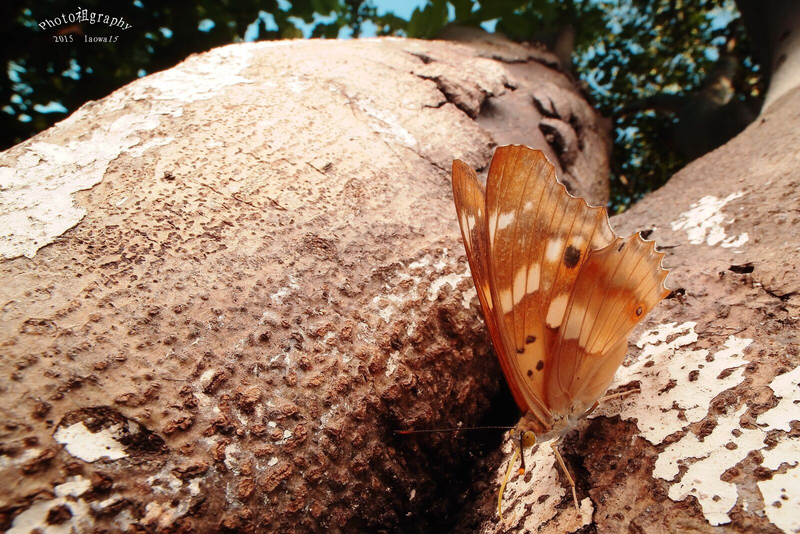 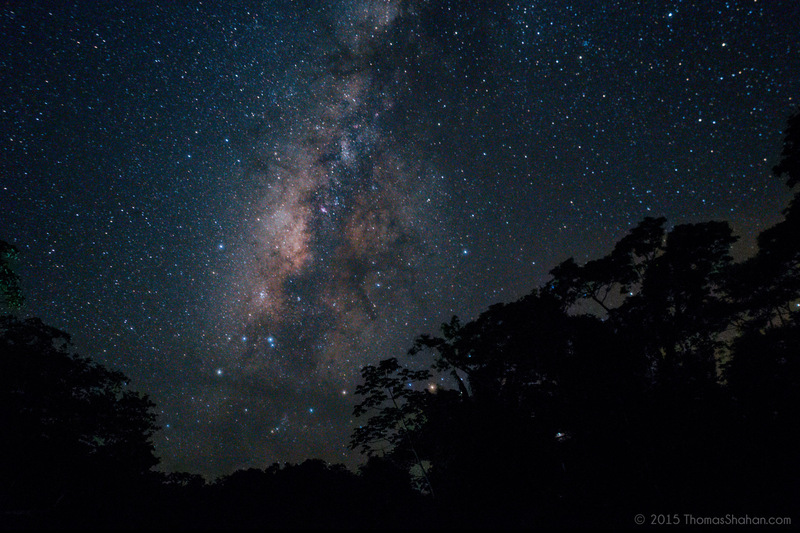 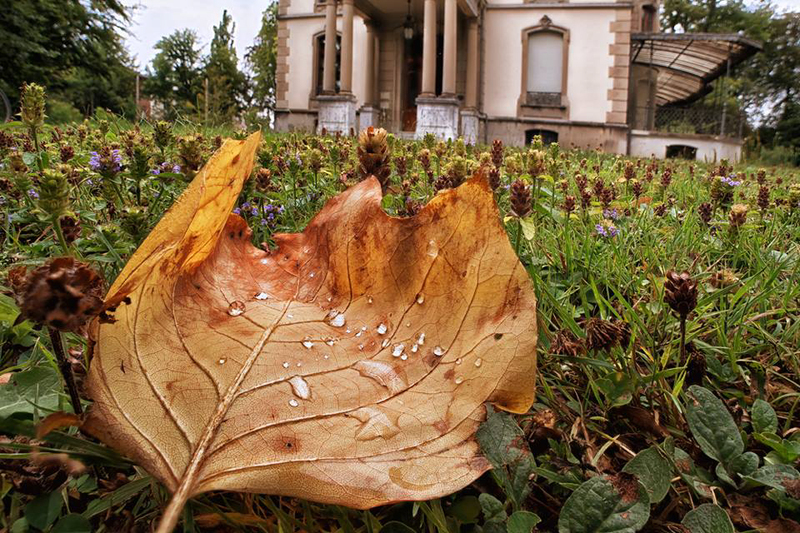 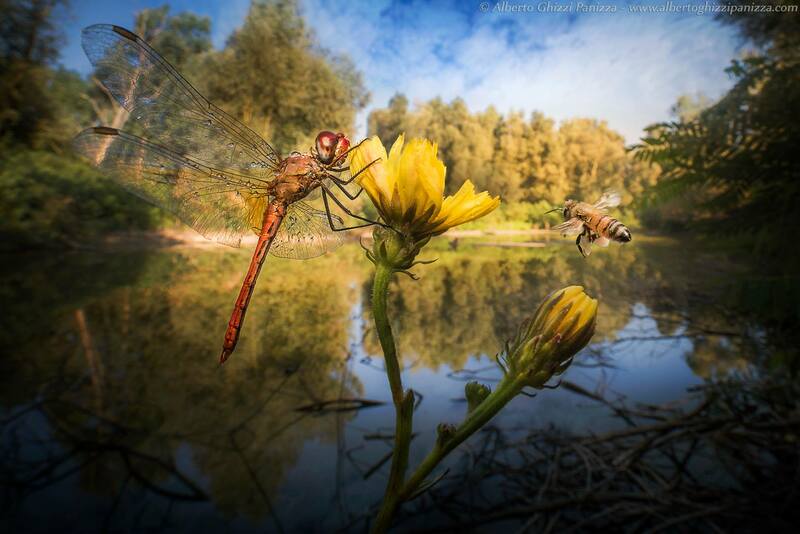 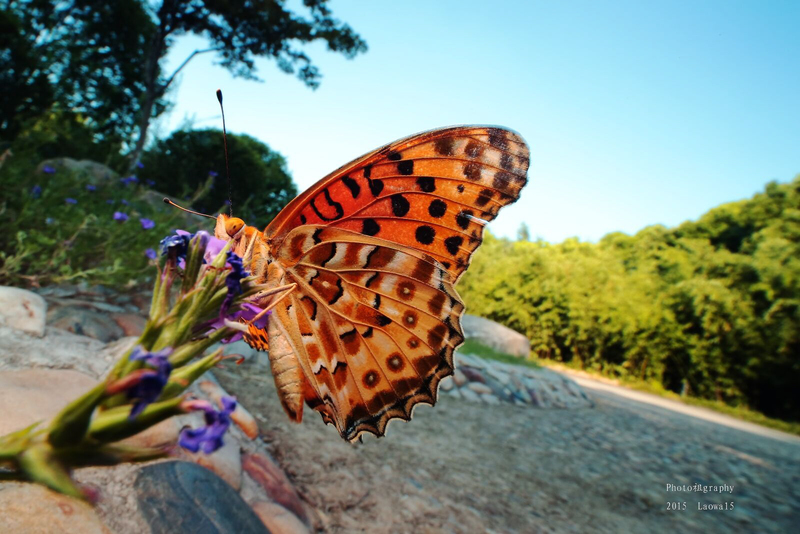 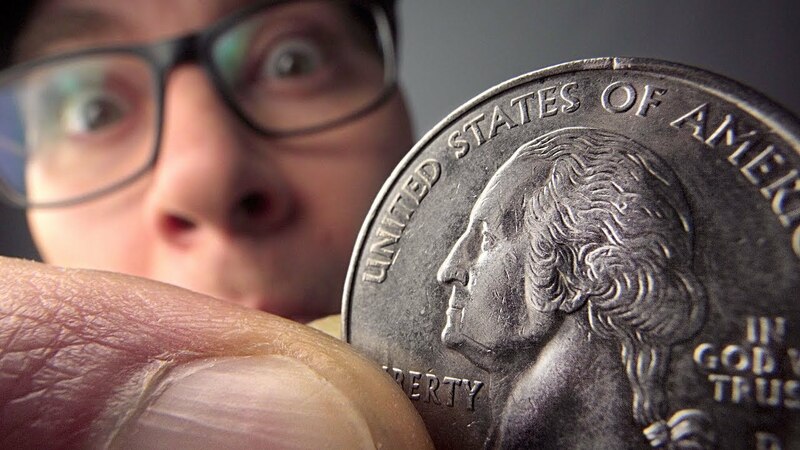 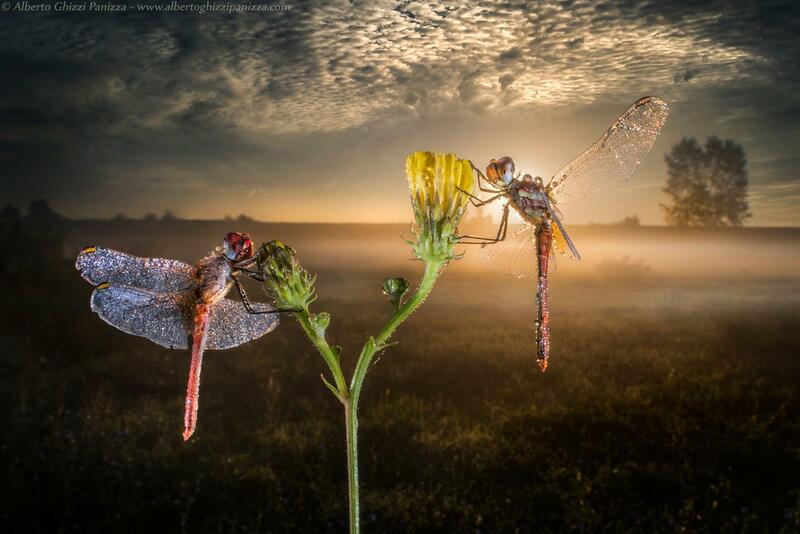 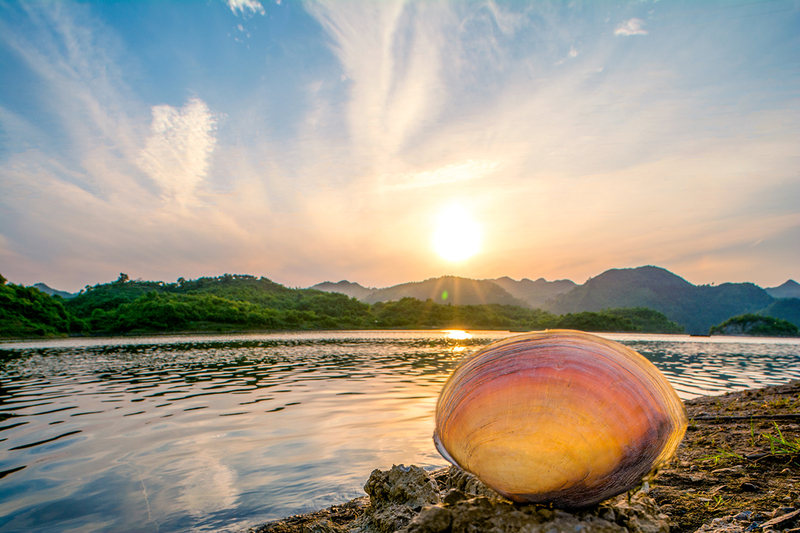 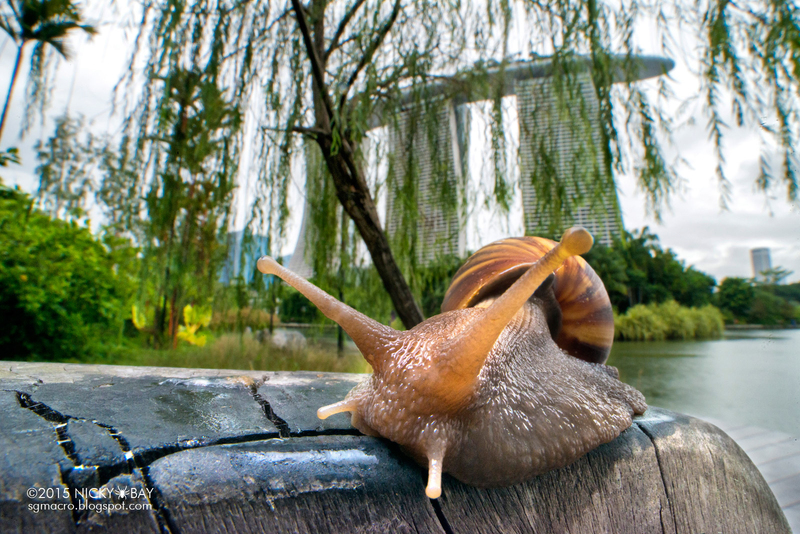 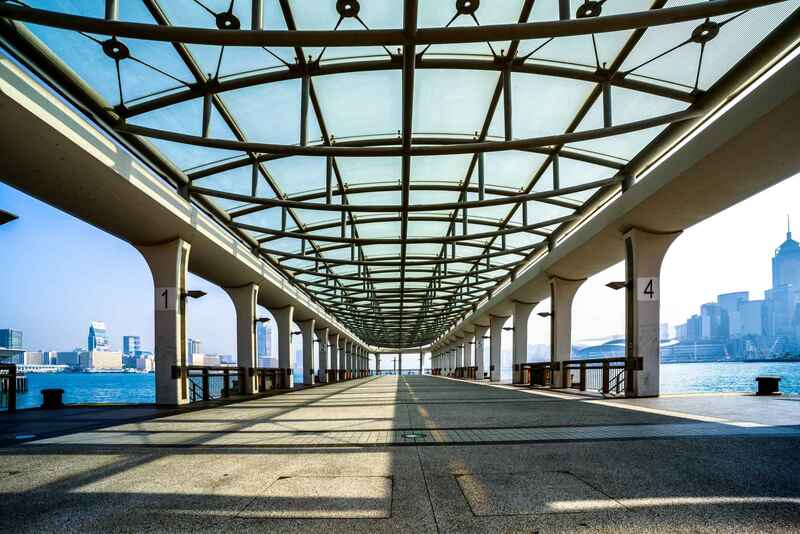 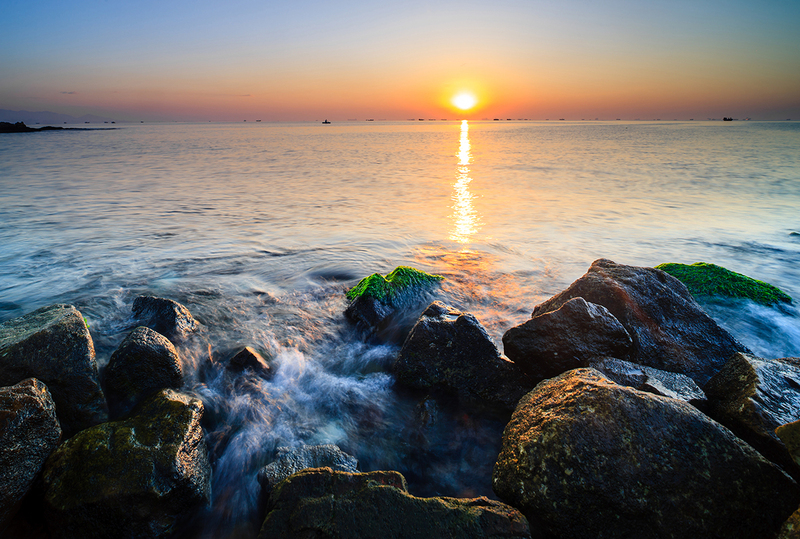 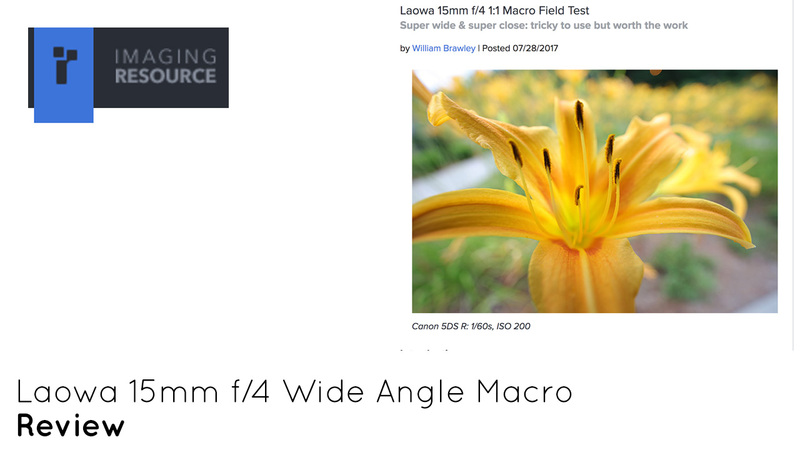 Featuring an ultra-wide 110° angle of view with 1:1 maximum magnification that allows users to focus very close to the subject, but at the same time, include the background details (where and how the subject lives) in the photo. 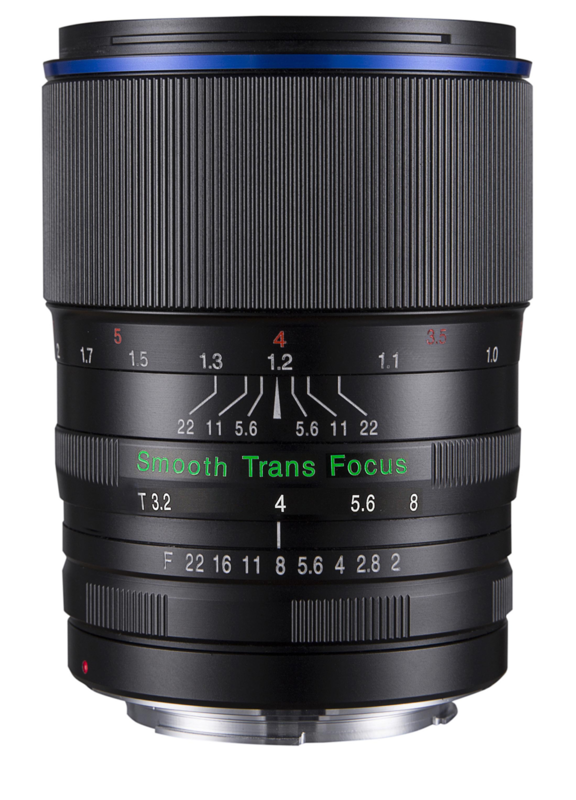 Adding a unique +/- 6mm shift feature makes this lens the ultimate creative tool for landscape, macro and architectural shooting. 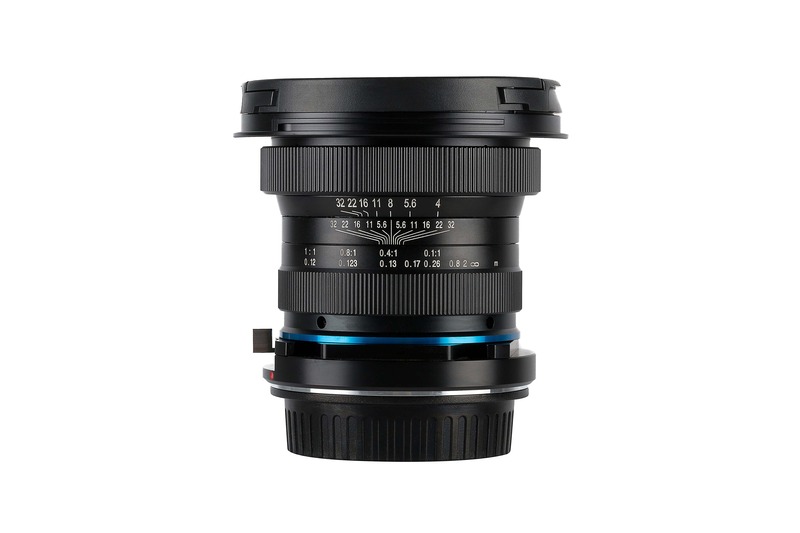 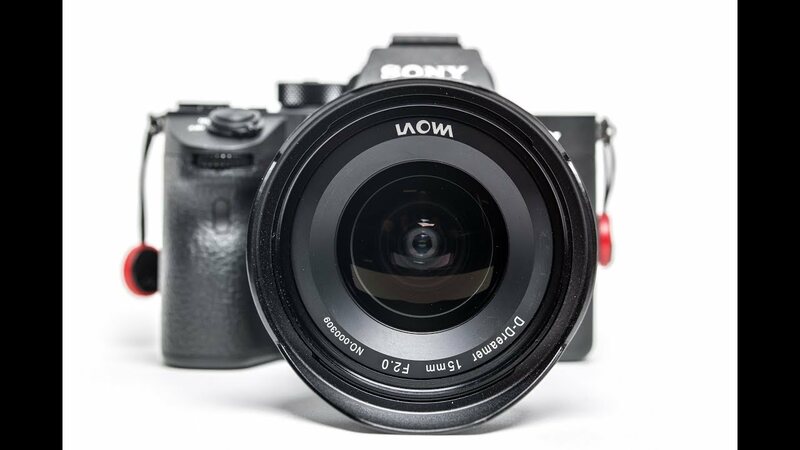 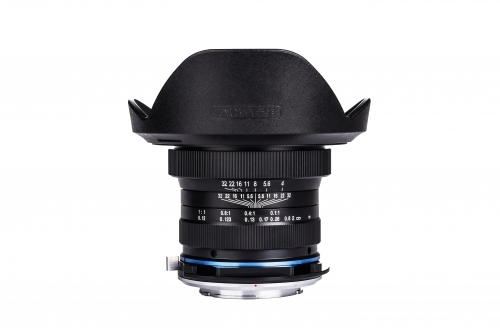 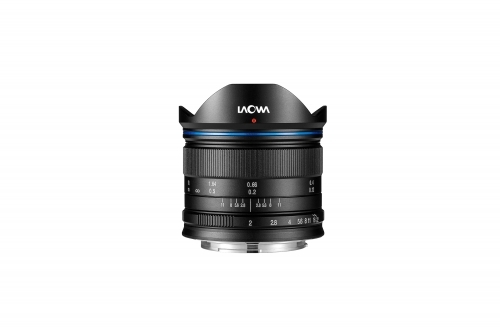 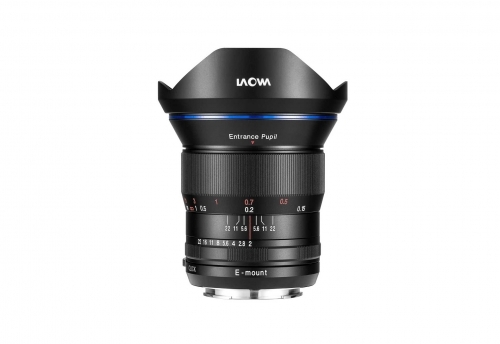 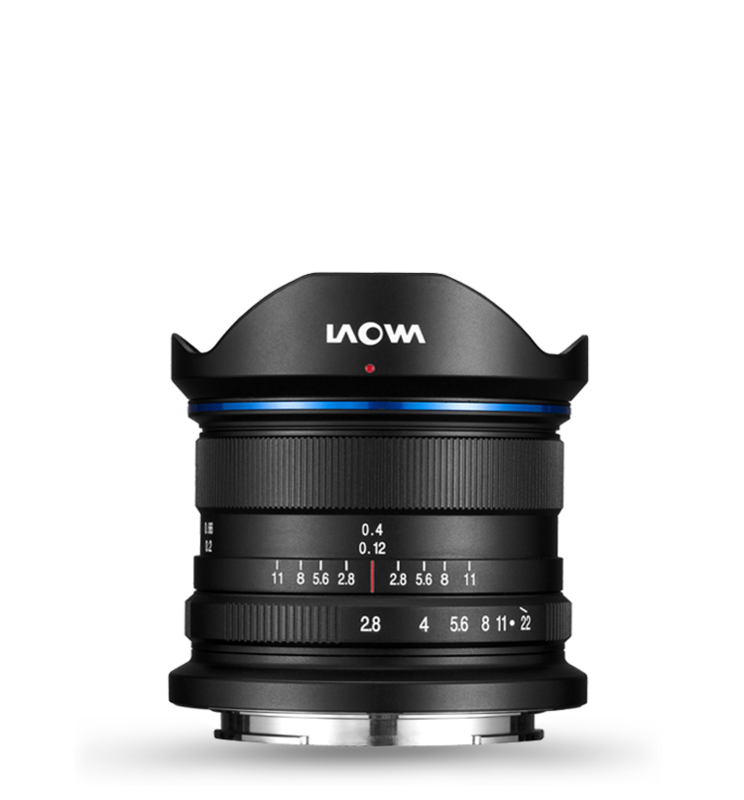 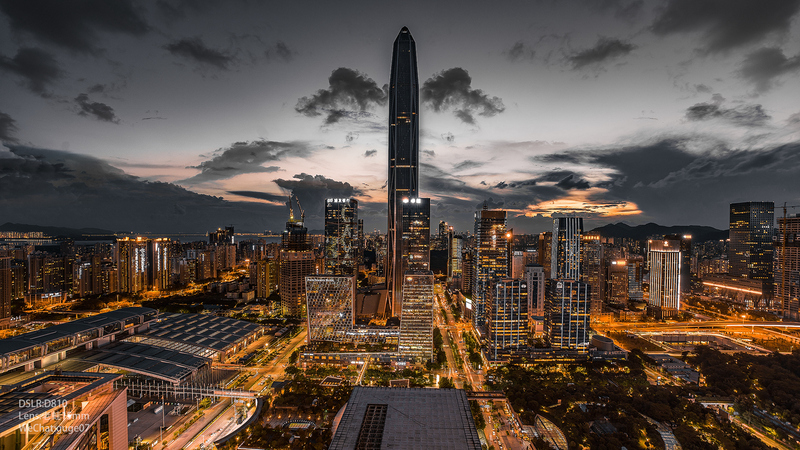 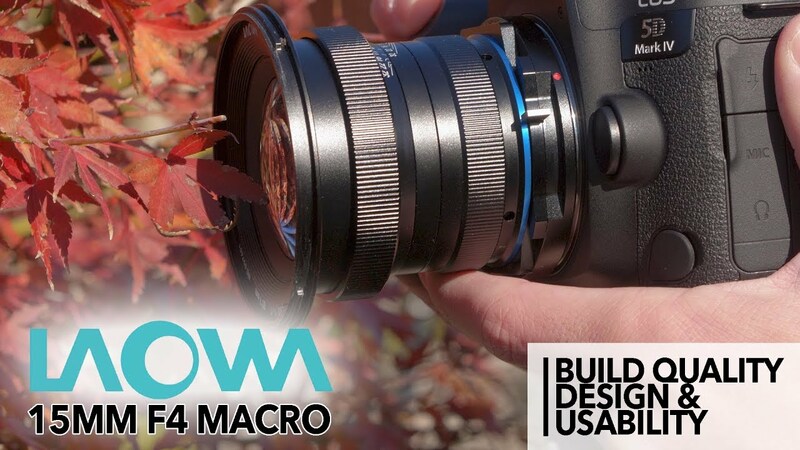 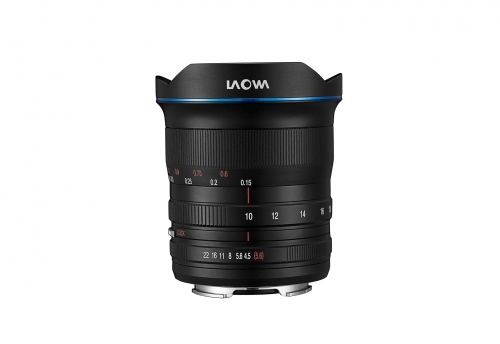 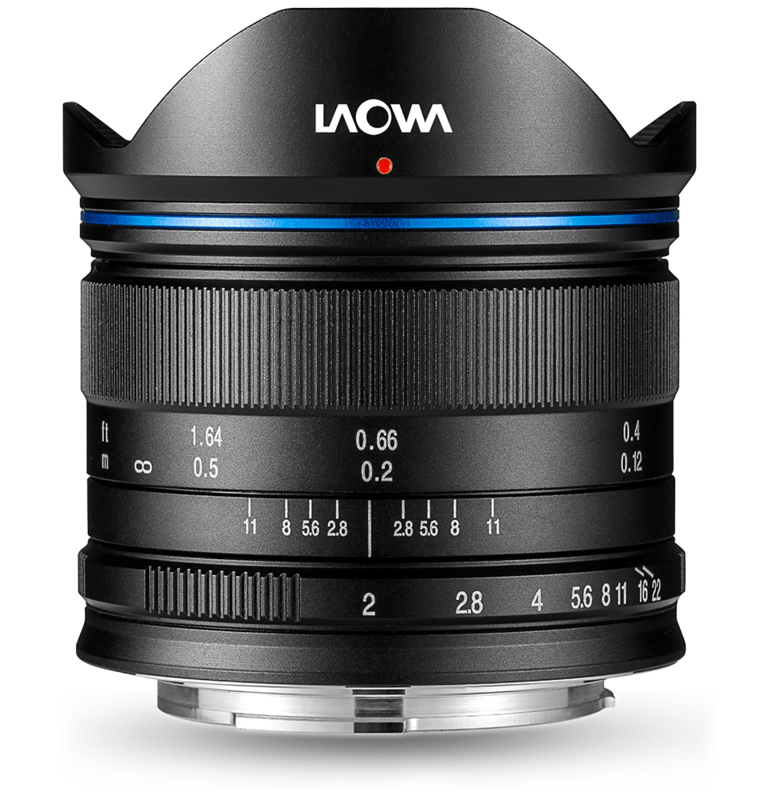 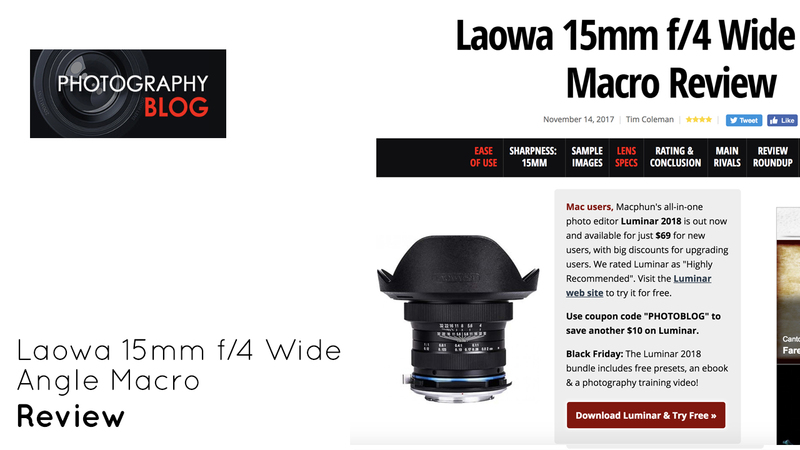 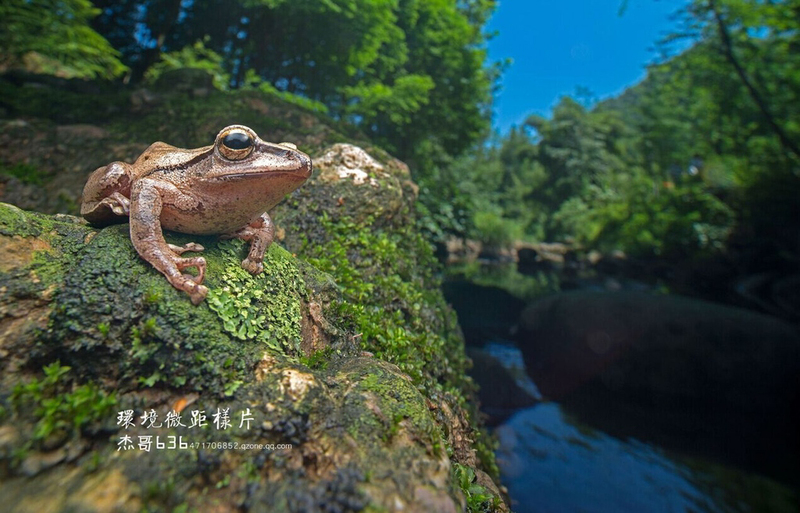 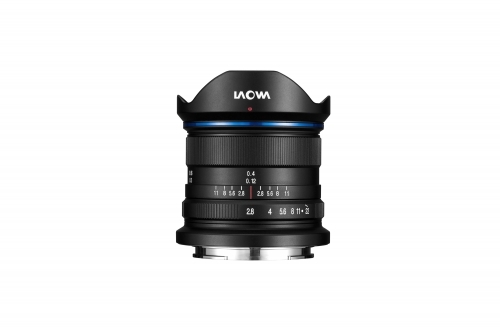 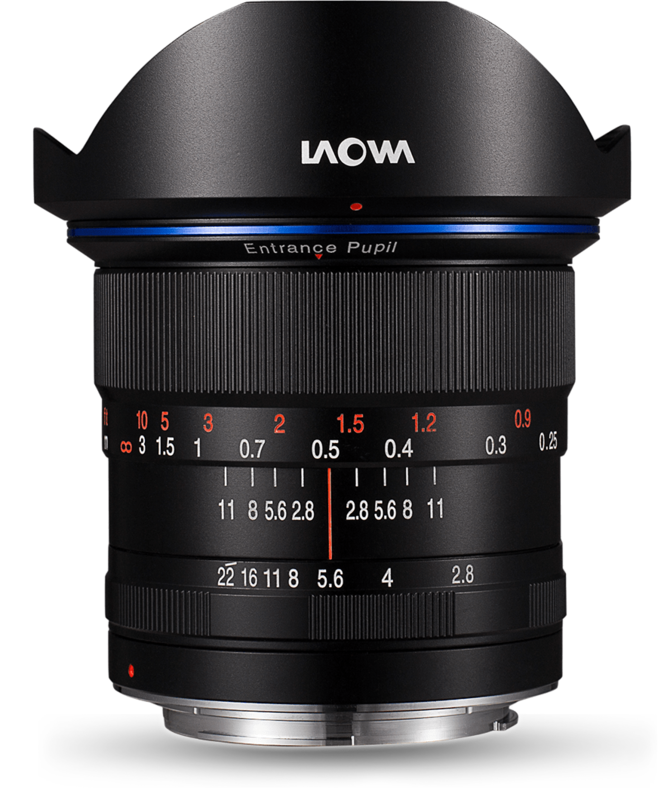 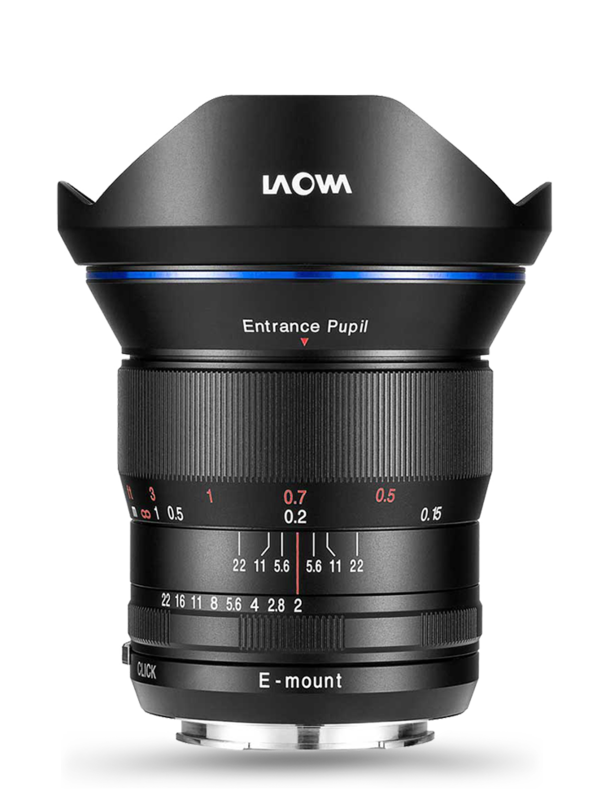 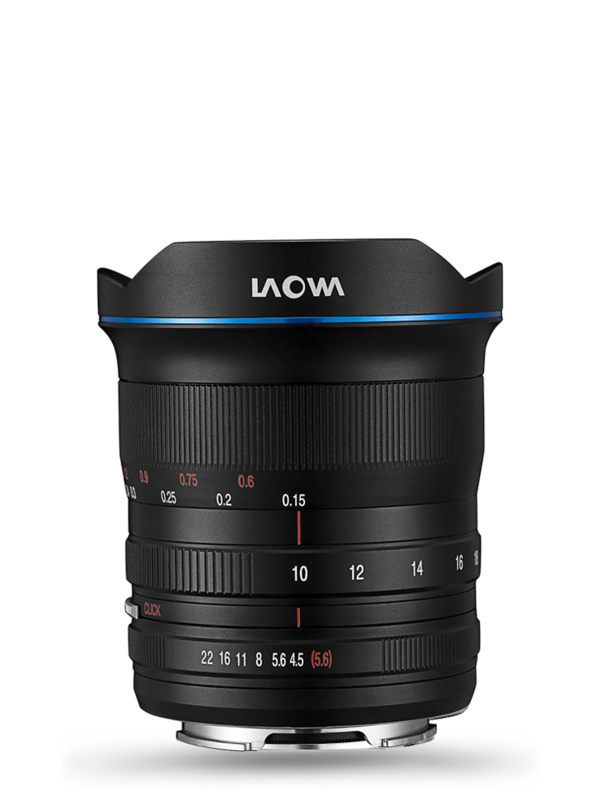 The LAOWA 15mm f/4 1:1 Macro lens features an ultra wide angle of view of 110 degrees with 1:1 maximum magnification. 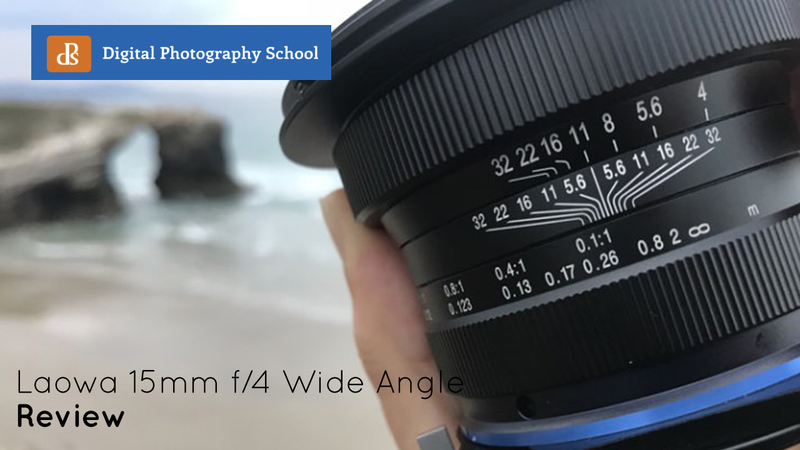 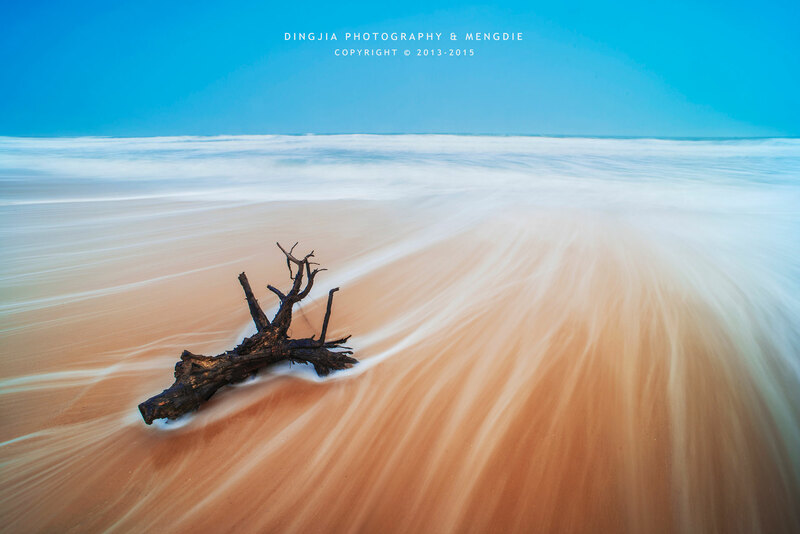 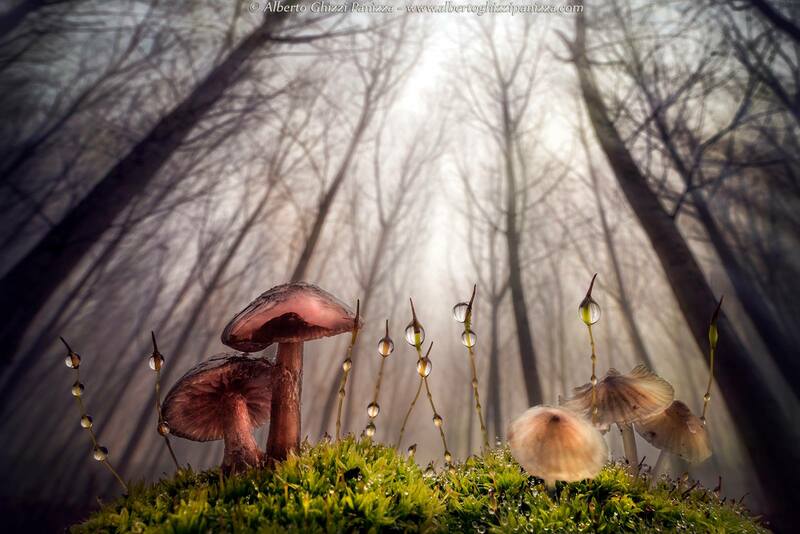 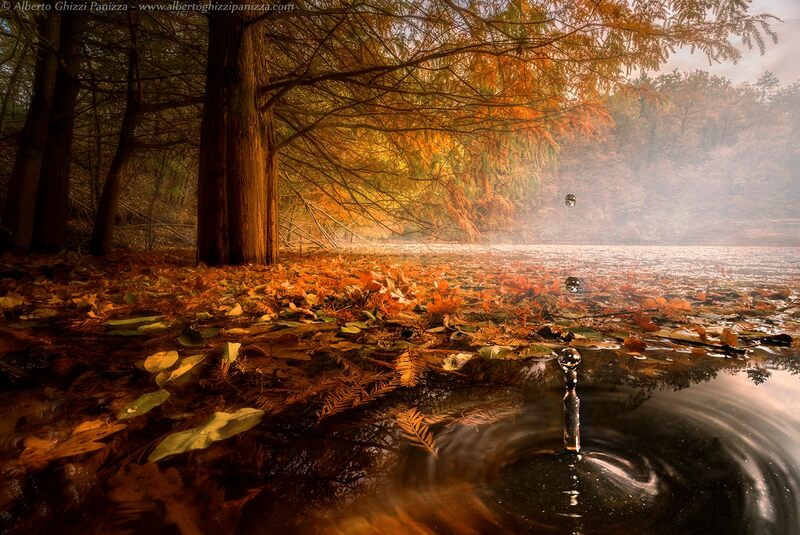 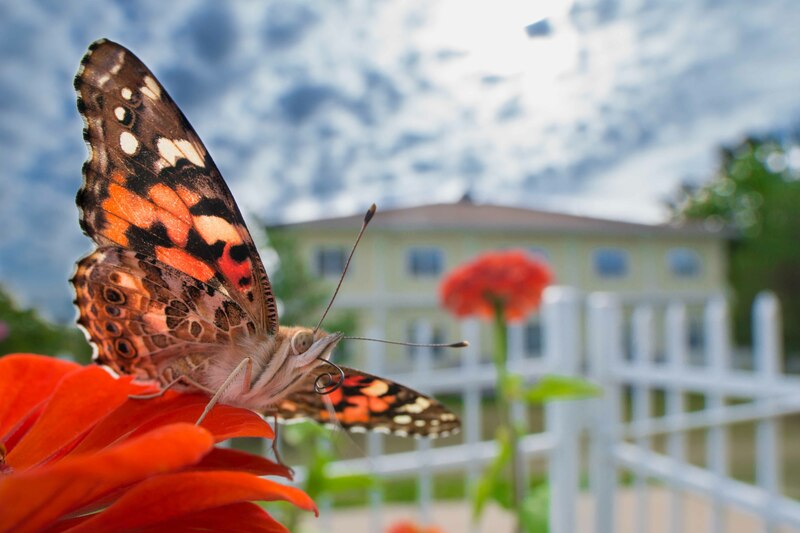 Photographers can focus very close to the subject and let the foreground dominate the photo but at the same time, have the background telling viewers about where and how the subject lives. 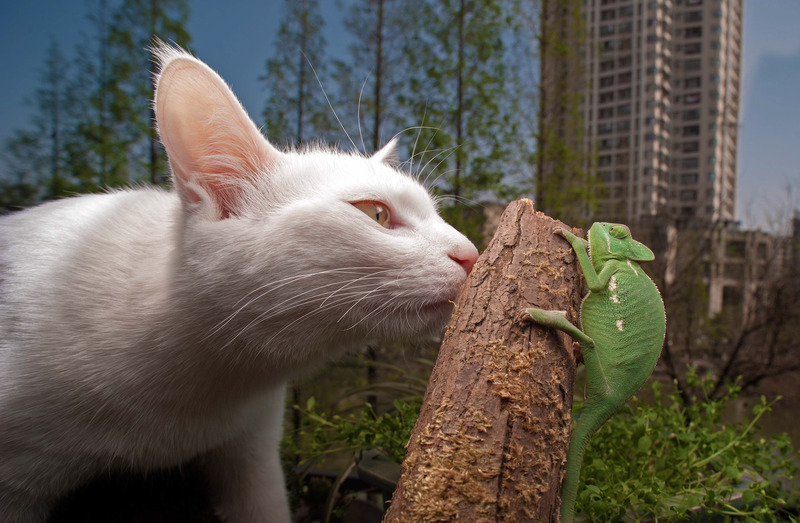 Your picture will immediately become very informative and intriguing. 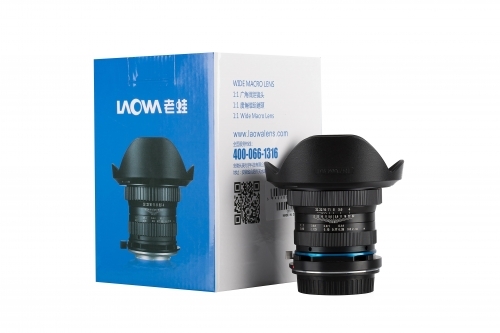 Every lens element is coated with an anti-reflective coating to prevent lens flare and ghosting. 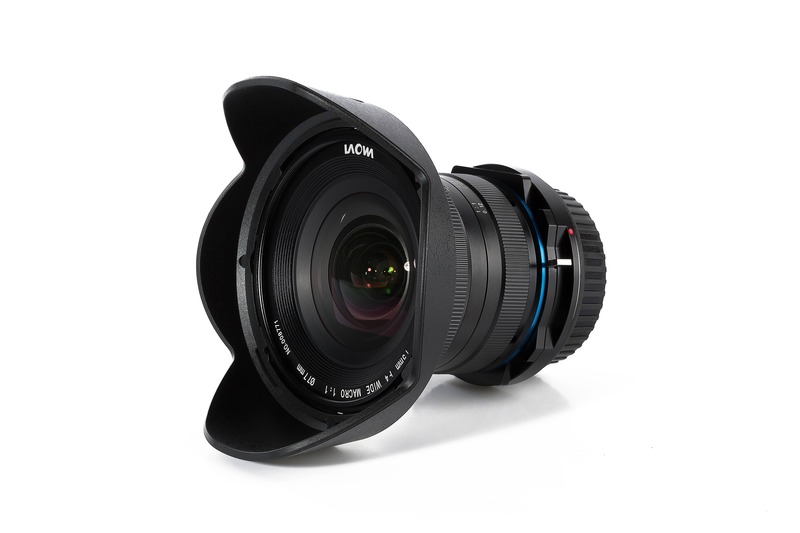 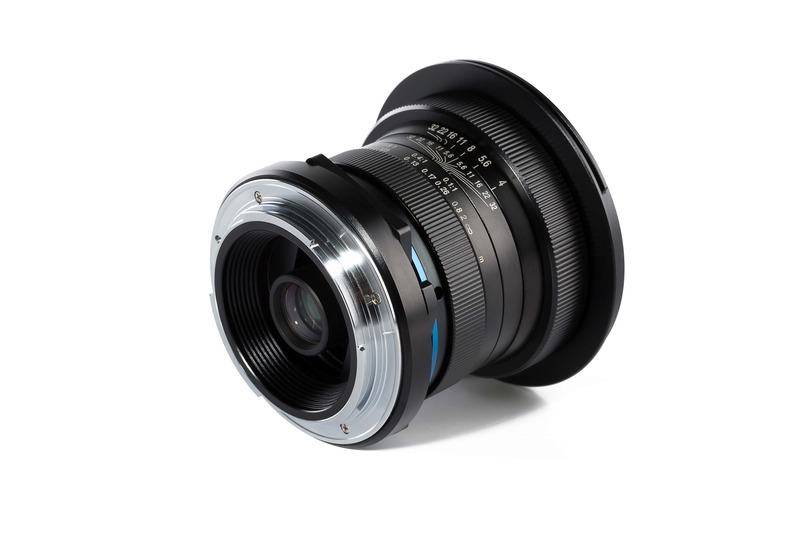 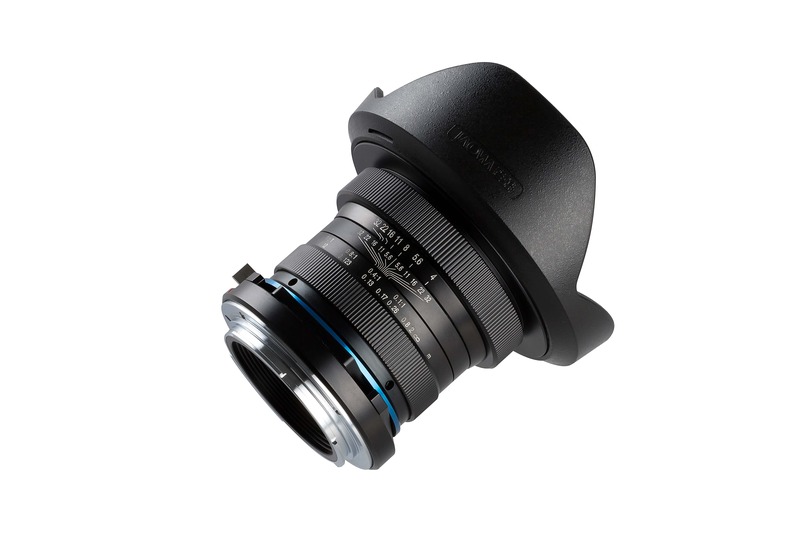 This rugged, metal barreled lens can also serve as an excellent ultra-wide angle lenses with infinity focus for cameras with full frame sensors. 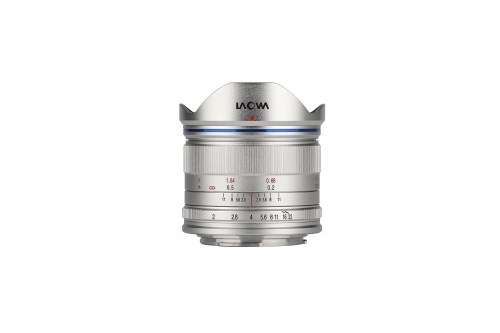 A shift mechanism is added at the rear end of the lens with a maximum adjustment of +/- 6mm for APS-C cameras, which is extremely useful for landscape/architecture photography for distortion correction. 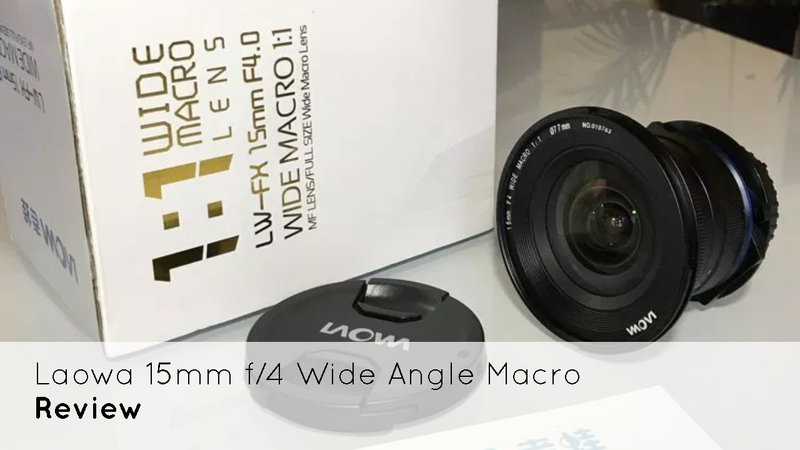 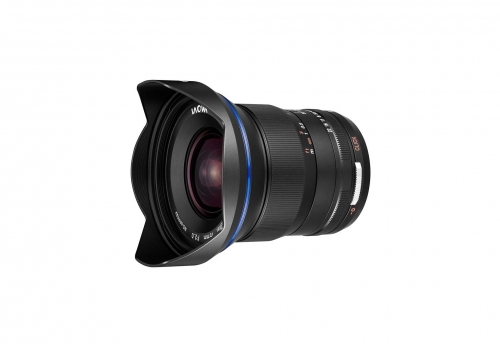 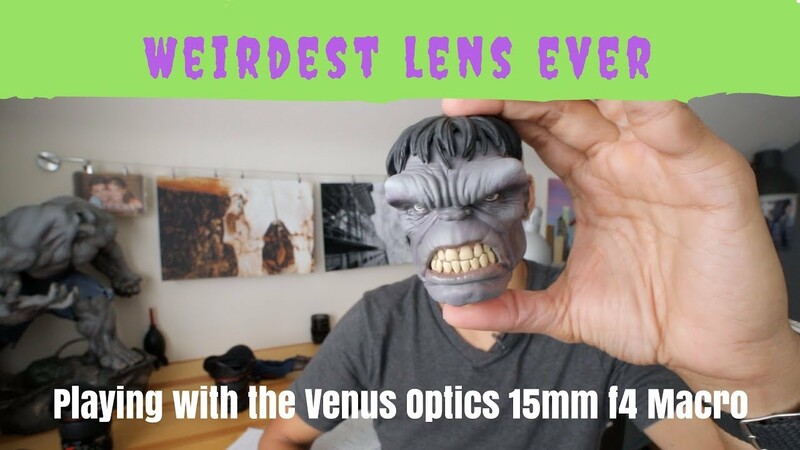 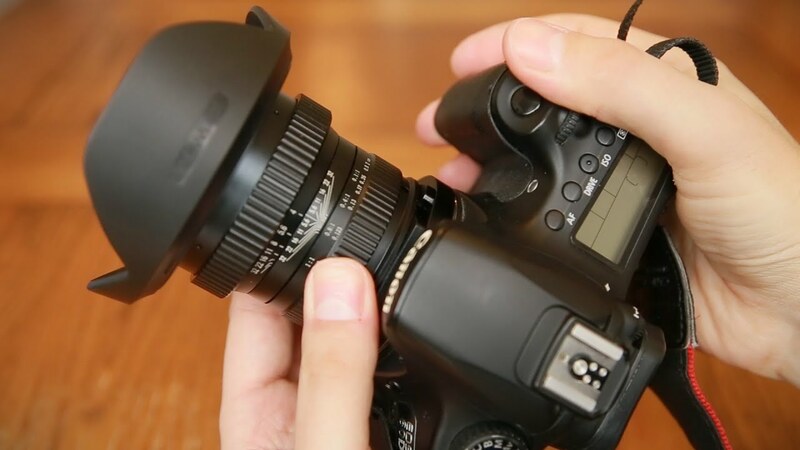 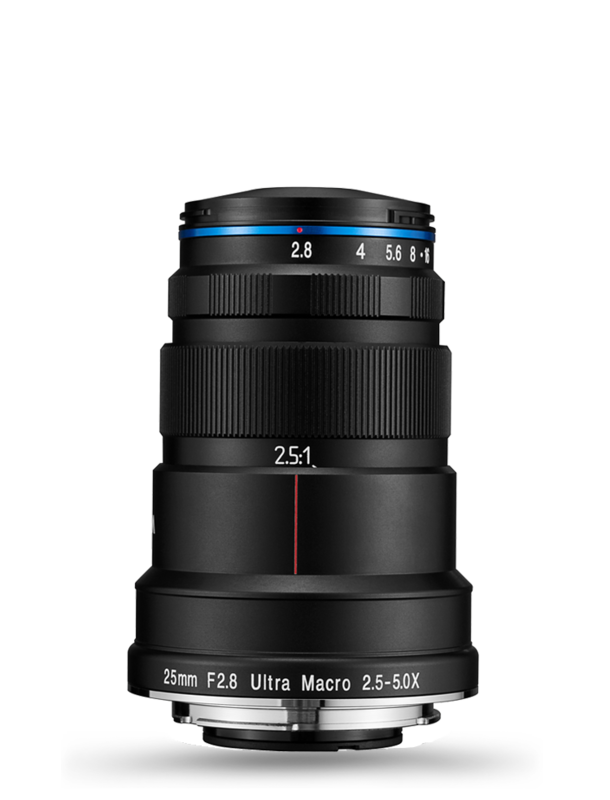 The lens has 12 elements in 9 groups with three High Refractive elements and one Extra-low dispersion element to deliver crystal clear sharpness both in the center and the edges. 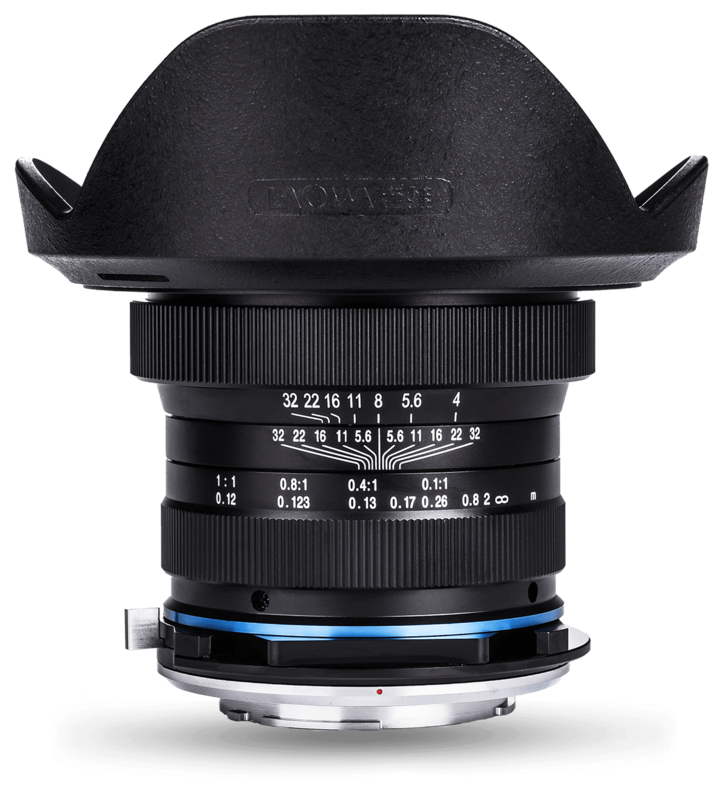 Barrel Distortion is also carefully controlled. 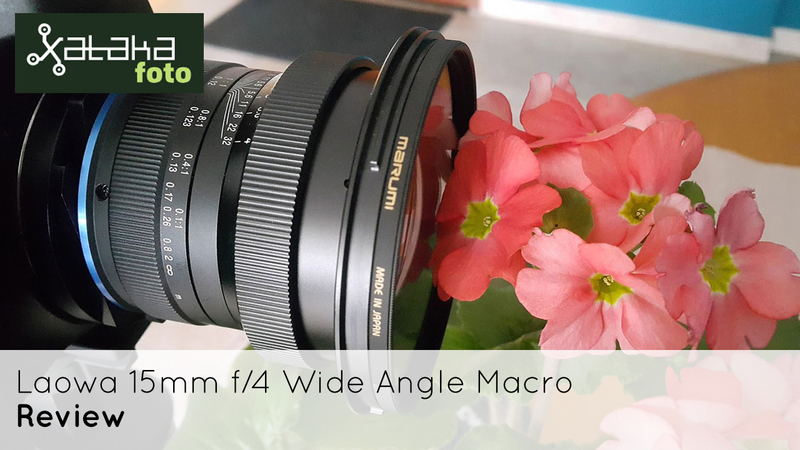 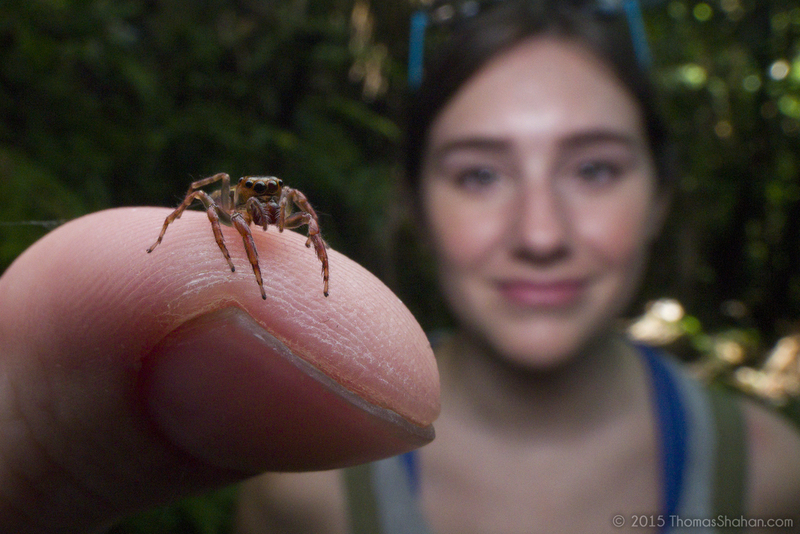 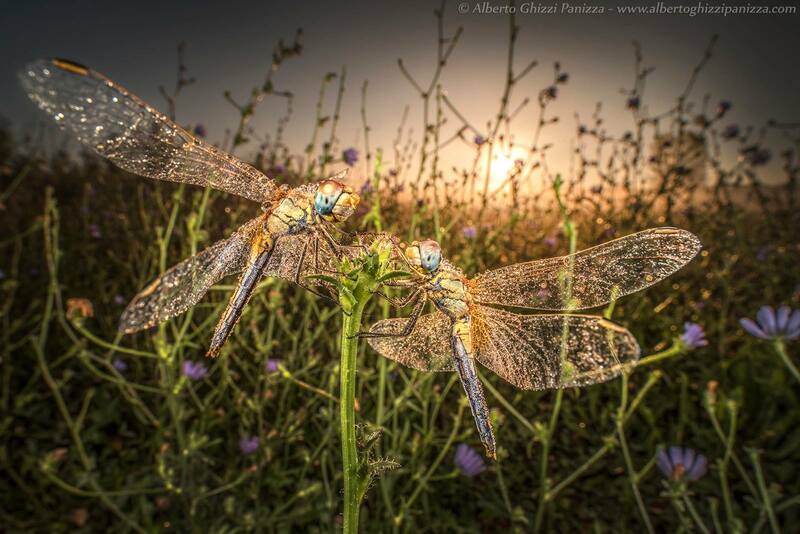 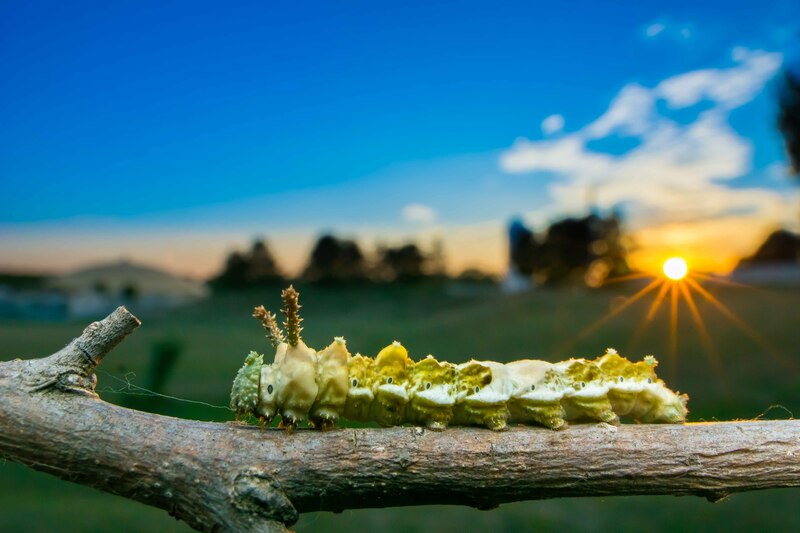 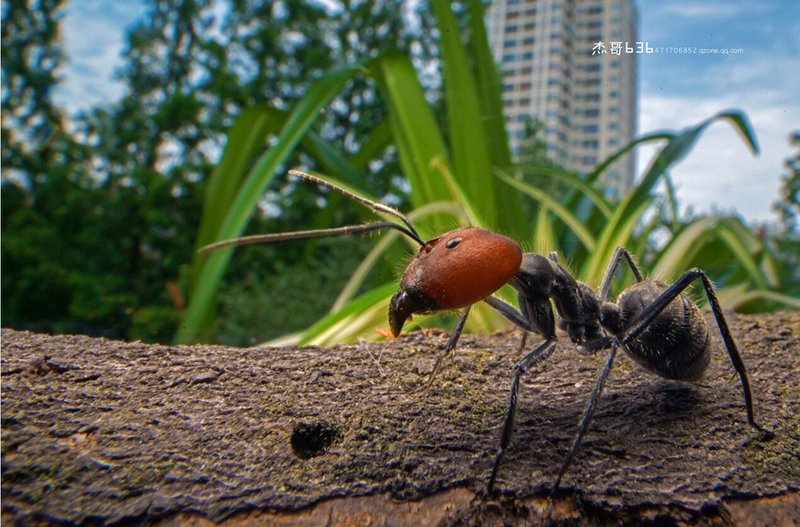 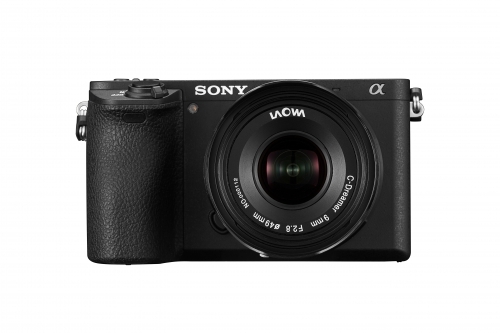 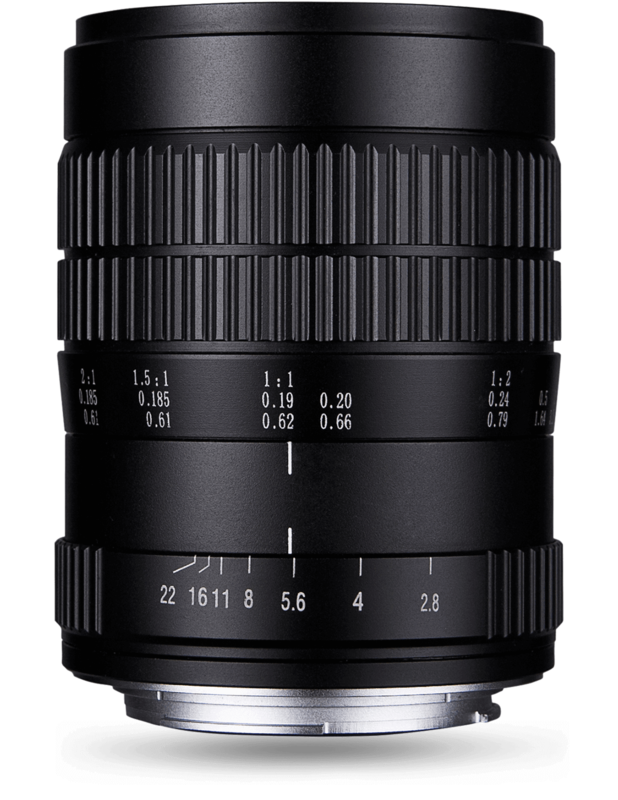 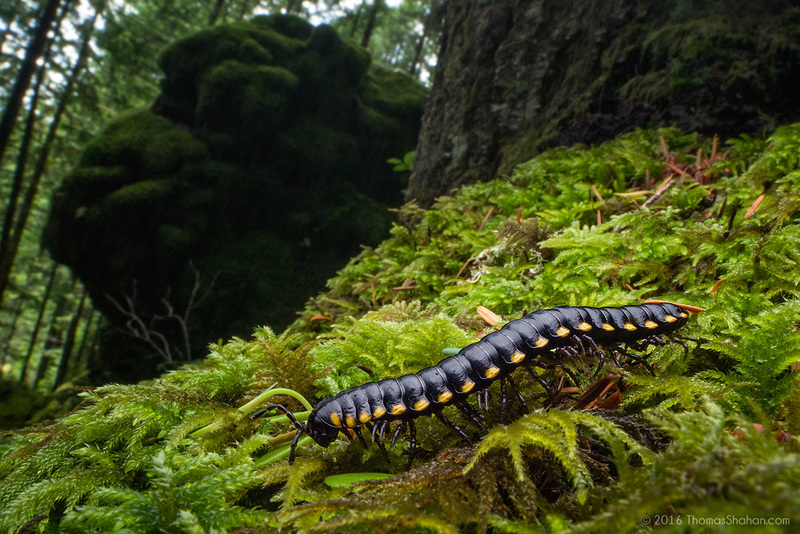 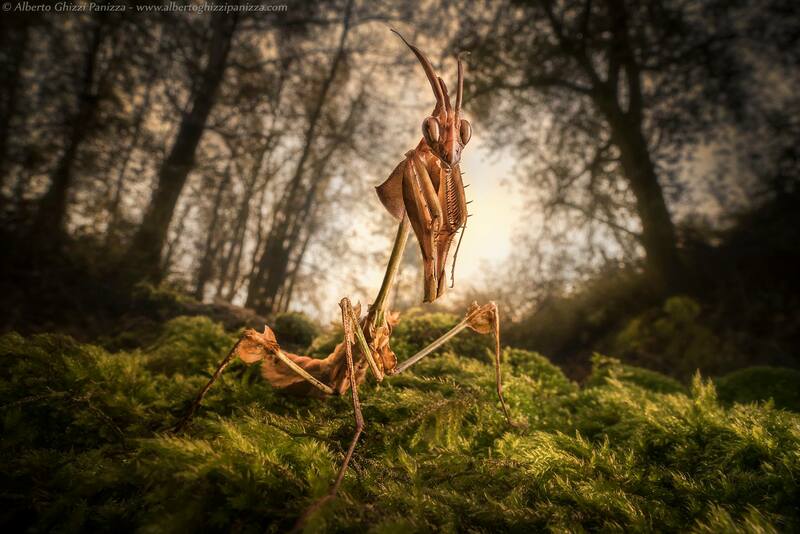 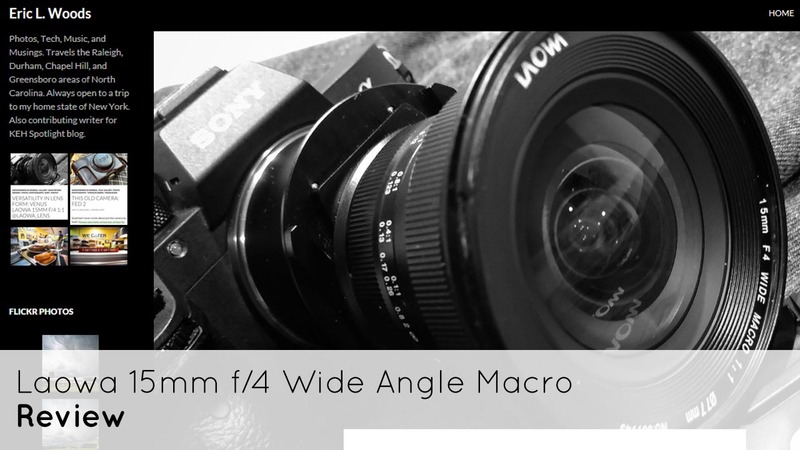 This is not only a macro lens but you can also use for landscape or travel with its ultra-wide angle of view (110°). 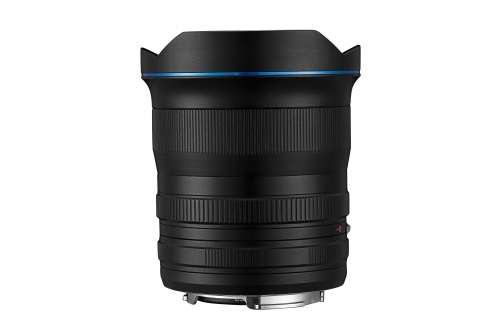 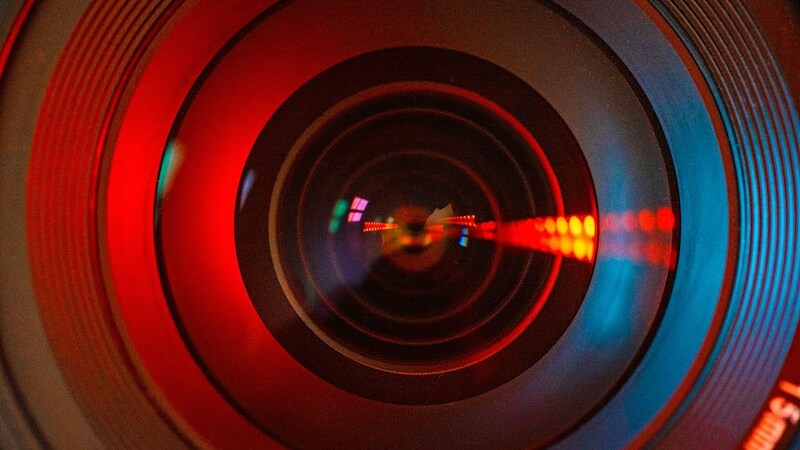 Fourteen aperture blades form a close-to-circular aperture, capable of creating creamy shallow depth of field. 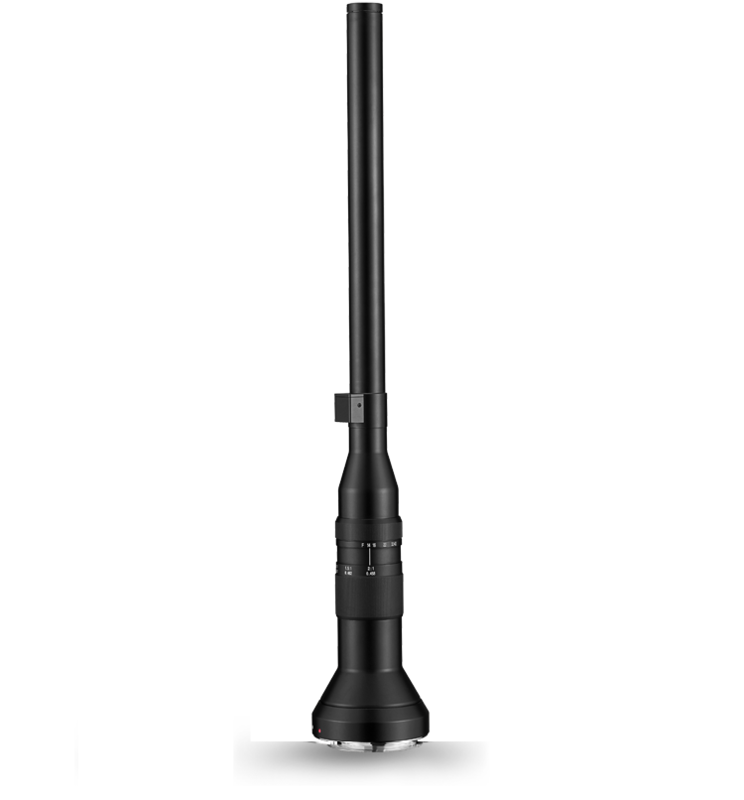 The barrel of the lens is made of metal for maximum strengthen and durability.